Hootsuite is a unique system that helps businesses to manage their presence in the social media platforms using one place. The dashboard of the tool integrates with Facebook, Twitter, Google+ and many more social channels. The tool simplifies the way a brand appears among social media people and it also can be used for running a social campaign. 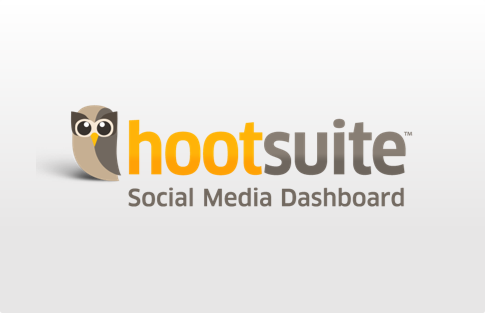 Hootsuite is a well-known tool among a few social media management tools of its kind. Hootsuite is web-based and does not require to download software. 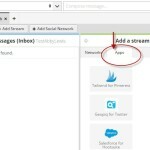 One can write, send, schedule and track posts from its simple interface across multiple networks and multiple accounts. It has been used by top companies such as Virgin, Orange, Dwell, NYC, and University of Cambridge etc. The best thing about editions of Hootsuite is that these are flexible and quite affordable. The free version is for personal use for up to 3 social profiles. Pro version costs $9.99/mo for handling 50 social profiles. To purchase Enterprise edition one will have to contact Hootsuite, however, a free trial is available for 30 days. The dashboard allows to see streams from many social networks all in one place. The dashboard is featured with good options like contacts, campaigns, assignments etc. The tool lets a user to post using all the composing tools that social networks provide. The user can easily schedule the post using the calendar option in composer box. 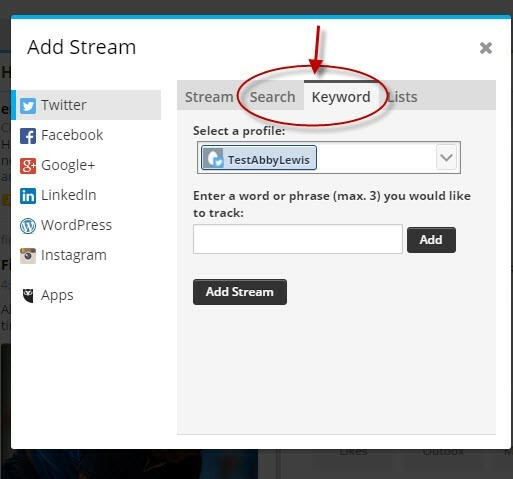 When hovering over streams, the user can easily find apps from app directory. 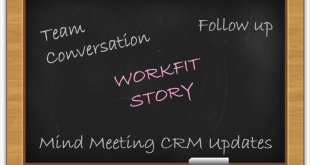 There are so many useful apps the tool is integrated with, including Salesforce. 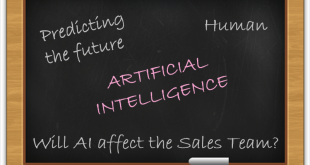 For marketing purpose or any other, the user is enabled to track or search keyword that is being used in social networks. This is an awesome feature in the tool. One can easily get benefits from this. 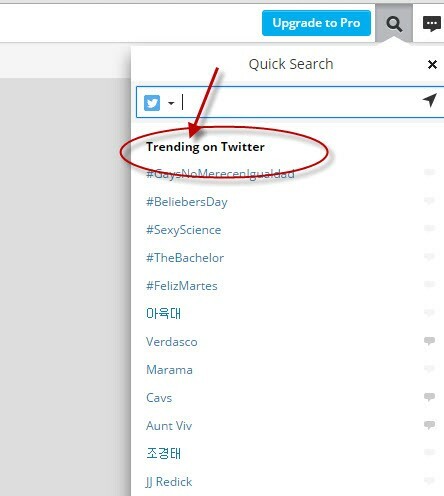 The search option on the dashboard lets a user know what is trending on Twitter. 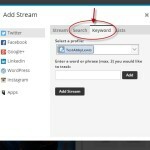 It can also use the location search to find local search results. Amazing! 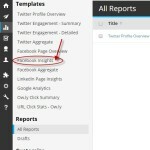 The tool provides in-depth analytics reports such as Twitter engagement, Facebook insights and LinkedIn page insights. The templates are very thorough to catch a glance of a user into it. 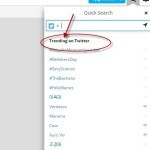 The very first benefit of Hootsuite is that it is accessible through mobile apps. The tool is available on both iOS and android platforms. 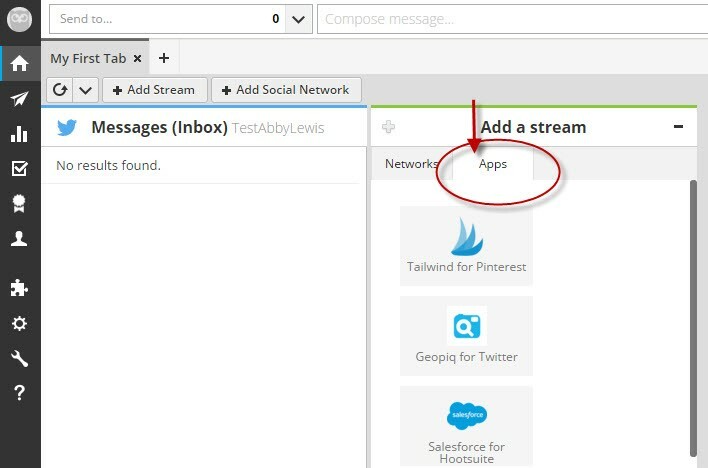 Hootsuite covers a wide range of apps for integrations. 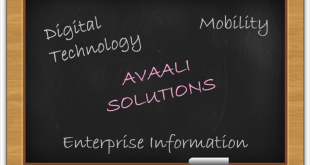 The tool is integrated with Microsoft office 365, dynamics CRM, SharePoint, Salesforce etc. It also has integration with all the major social networks. Hootsuite mainly provides support via helpdesk and Hootsuite University. While Email and FAQs are also available for support. All-in-one interface: Users don’t need to go to every site to see what’s happening. The tool offers one interface to post and retweet and everything they do on the homepage of social sites. App directory: The tool has integration with many apps such as Google drive, Salesforce, YouTube etc. It provides access to apps through the directory. Low cost: The tool has low pricing that is affordable for small business. Longer learning curve: Learning how to use the tool takes time. Assignments feature is of no use for personal or startup level because it is designed for teams. 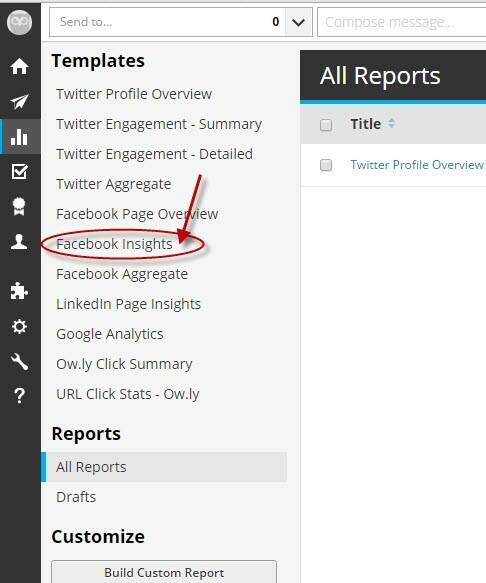 Although Hootsuite has all the must-have features for a social media management tool, even then it has some stand out features that differentiates itself from other tools. App directory, keyword tracking and integration with Google analytics are some of them. 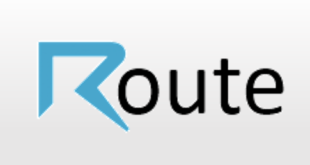 For more details, please visit: Hootsuite website.